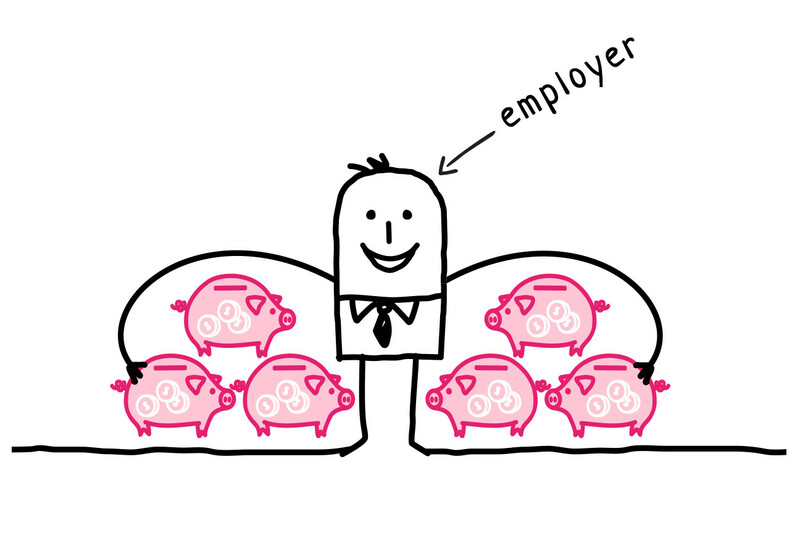 Could your employer be your best financial adviser? I read a lot of finance articles, just comes with the turf as a content marketer at ForUsAll. And for the most part, my favorite sources of content are from bloggers and podcasts. 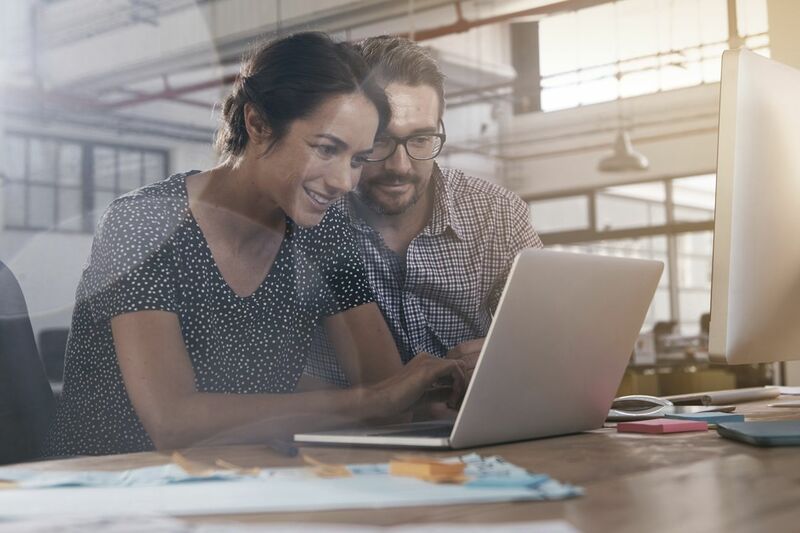 I went on a search to find really good content on how employers can offer employee benefits that help with their finances, and ways employees can hack their benefits to help them save more money. This blog series is the fruit of that labor. My sweet spot is looking for content that speaks to the personal finance needs of small business owners and employees. the blogs tend to be divided into two camps. Camp 1: personal finance blogs, read primarily by people who are either passionate about finances or are facing a tremendous financial goal and are looking for help (e.g. getting out of debt, retiring at the age of 35, etc.). [! [What the breakdown of small business topic coverage looks like in my head. ](https://s3.amazonaws.com/forusall-401k-blog-stage/2015/11/FullSizeRender-e1447193717552-258x300.jpg)](https://s3.amazonaws.com/forusall-401k-blog-stage/2015/11/FullSizeRender-e1447193717552.jpg)What the breakdown of small business topic coverage looks like in my head. The reason this bothers me — that there isn’t more overlap between the small business and finance blog worlds — is because any decision a business owner makes about retirement plans and finance-related benefits has a *direct* impact on the personal [financial wellness](https://www.forusall.com/401k-blog/employee-financial-wellness/) of both owners and workers. I began looking for content in earnest after an interview between our CIO David Ramirez and Joe Saul-Sehy, host and founder of the award-winning, iTunes chart-topping personal finance podcast, Stacking Benjamins. In this interview, Joe and ForUsAll‘s David talk 401(k) fees, which ones to look out for, and how they could be cannibalizing the money you put into your 401(k) account. Hacking your finance-related benefits at work can help you pull the big financial levers in life. There’s a huge opportunity for bosses to really help workers, through employee benefits, pull the big financial levers in life — saving for retirement, paying off debt, covering health costs. Time Magazine briefly covered this topic in this fantastically named article, “Why Your Employer May Be Your Best Financial Adviser”. From our perspective, there should be more content that exposes ways owners and workers alike can make their benefits work harder for them, and help them build up fat savings accounts. So I’m launching a series — name still to be determined but I’m toying with “Paycheck Hacks” — to help you hack your workplace benefits with one goal in mind: save more money. Business owners/employers looking for which finance-related benefit to offer your employees, check back here or sign up to receive blog updates to help choose cost-effective, time-saving options. Employees looking to boost your savings, this series will help you hack existing benefits to boost your personal savings or help you lobby for ones you want offered at work. I’ll drop a tip now. If you have an HSA plan at work (not to be confused with a flexible savings account, or FSA), you could be hacking that to make your retirement savings grow. And if you’re asking why workplace benefits? Simple. You can budget, spreadsheet, and plan all you want. But benefits offered through the workplace have one AMAZING advantage, you can automate plans directly through your paycheck. Et voila good-bye competing demands. *This should not be deemed tax advice. Please consult your tax advisors for further information. ForUsAll was founded by experts who transformed the 401(k) for Fortune 500 companies, and we are backed by prominent venture capital investors and financial technology veterans who share our vision of bringing that retirement experience to small and mid-size companies. You can learn more about ForUsAll in this New York Times article.